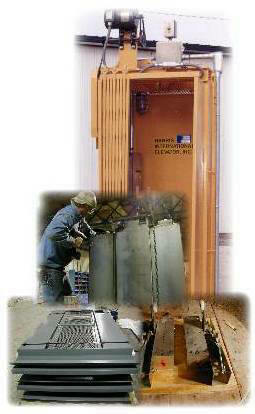 Service – Harris Companies Inc.
Harris Companies Inc, Elevator Division specializes in service, safety surveys and annual or five year testing to meet applicable requirements and maintenance of special purpose personnel elevators, freight elevators, residential elevators and hand powered elevators. Whether you prefer monthly, semi-annual or annual testing, we can meet your safety needs. Through our routine safety surveys and maintenance programs, problems are often detected before conditions become a safety hazard to you, your employees and property. We pride ourselves in top quality installation and repair of your special purpose personnel elevators,freight elevators, residential elevators and hand powered elevators.